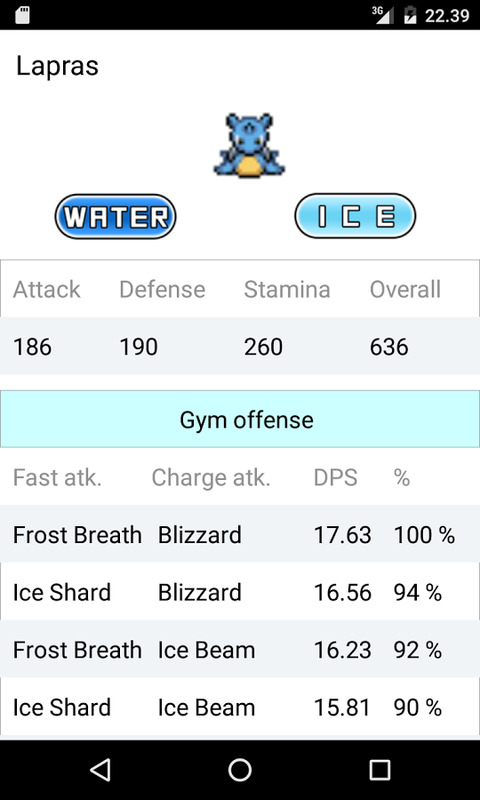 The best pokemon in the game like Snorlax, Dragonite, Lapras, Vaporeon, Arcanine and Exeggutor can be nearly worthless with the wrong moveset! 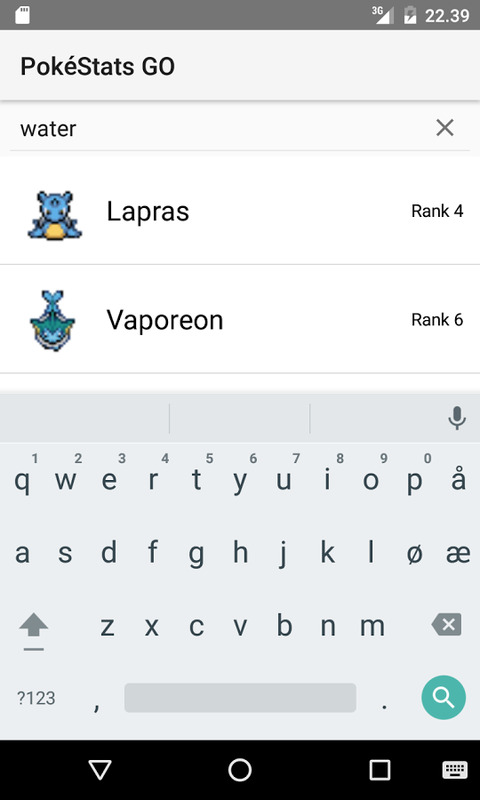 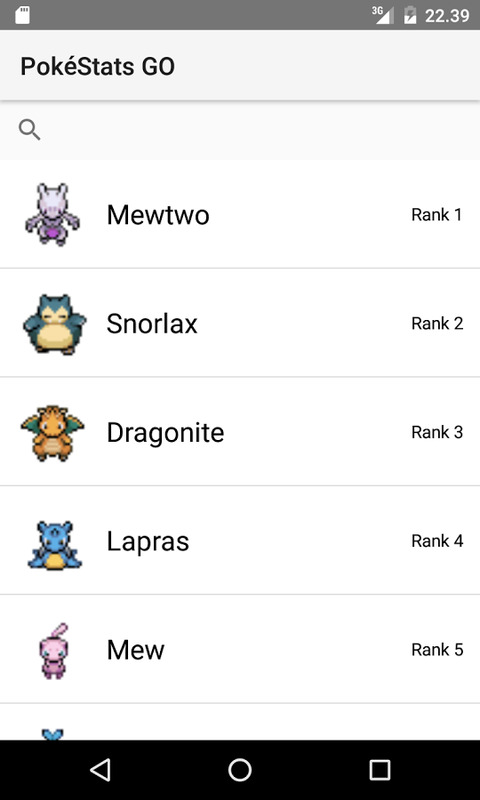 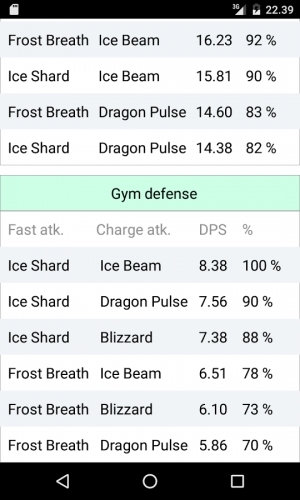 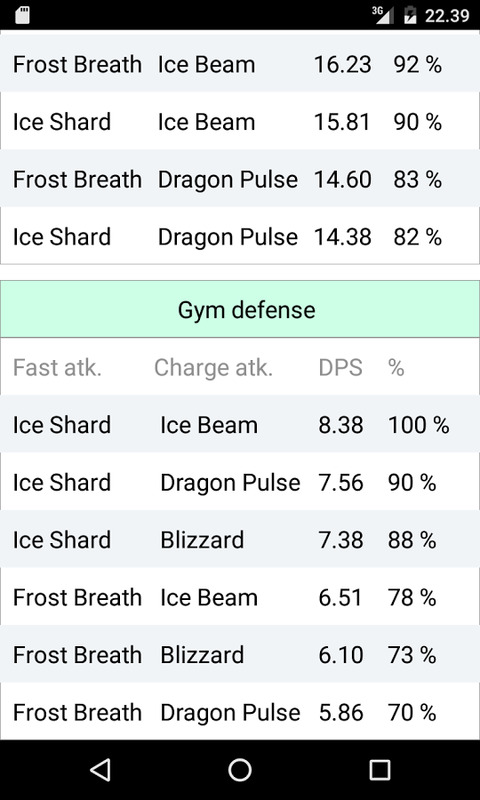 With Movesets for Pokemon GO, you can easily see the optimal movesets in gym offense and gym defense and attack/defense/stamina (PokeStats) for every pokemon, as well as the DPS for each moveset. 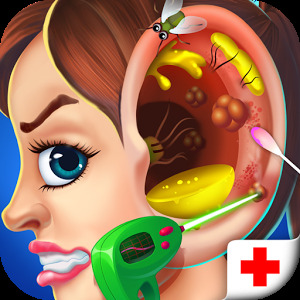 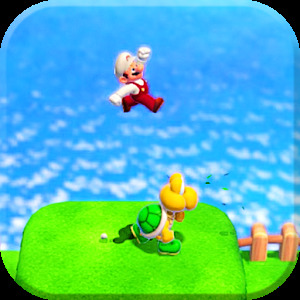 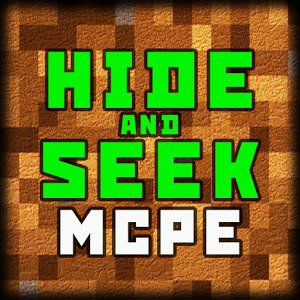 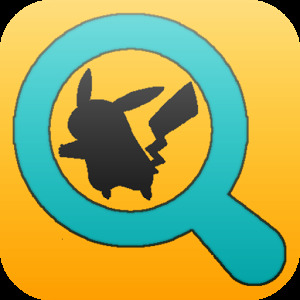 This app is a fan/support app for Pokemon GO and is not officially affiliated with Niantic, Nintendo, or Pokémon, and complies with fair use of any copyright or trademarks.